Everyone has to be at their healthiest and best in this competitive age, and pets are no exception. Fortunately, a good pet grooming company can help you keep your four-legged friend clean and stylish. 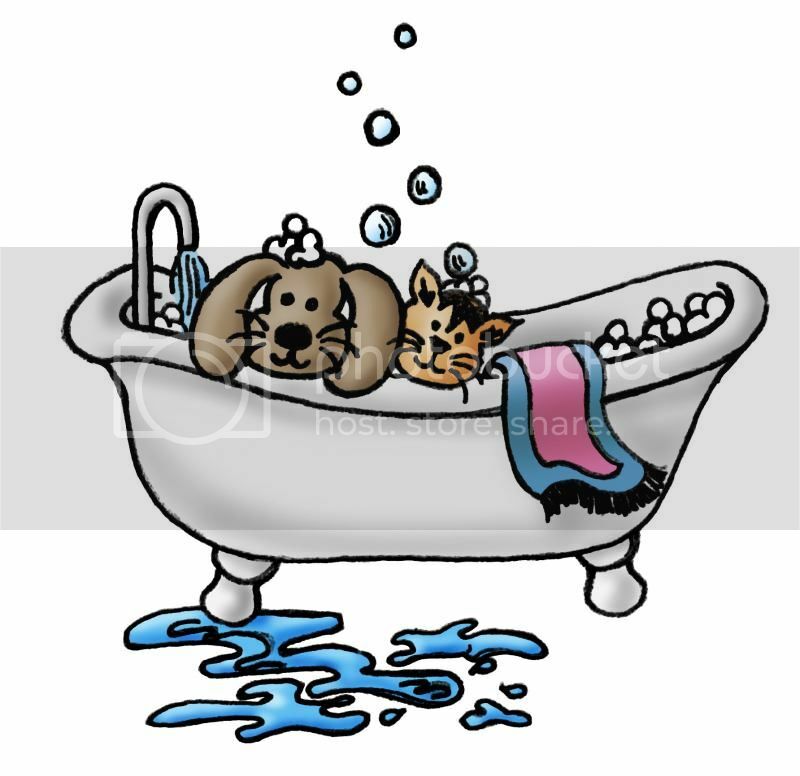 Since pets don’t take baths as often as we do, hygiene is one of the most important elements of pet grooming. For pets, going to the groomer means much more than just looking good; it’s also an important part of health. Even the most docile pets will not always react well to pet nail trimming. Pet nails that are too long can curl inwards or get caught on things. Fortunately, experienced groomers know how to get pets to relax for this procedure. Dog and cat grooming is a great way to not only help your animal look his or her best, but also for them to stay healthy. It may help to have a professional take care of it. In some cases, your pet may need medicine to keep his or her fur clean. Our medicated flea baths make it much easier to apply this treatment. In addition to grooming, we also offer pet boarding. We know that leaving town can be stressful for pets and their owners. At Renate's Grooming & Boarding we treat each pet as if they are our own so that you never have to worry while your away. Our facility offers bird, cat and dog boarding. If you’re looking for the absolute best in pet care and style, we’re here to help! Renate's Grooming & Boarding is happy to be servicing the four-legged residents of New Braunfels, TX.